Welcome to Brazz, Queenstown, New Zealand. Brazz is a casual dining restaurant bar overlooking the village green in the centre of Queenstown. We pride ourselves on providing great quality, fresh food in a relaxed and welcoming environment. 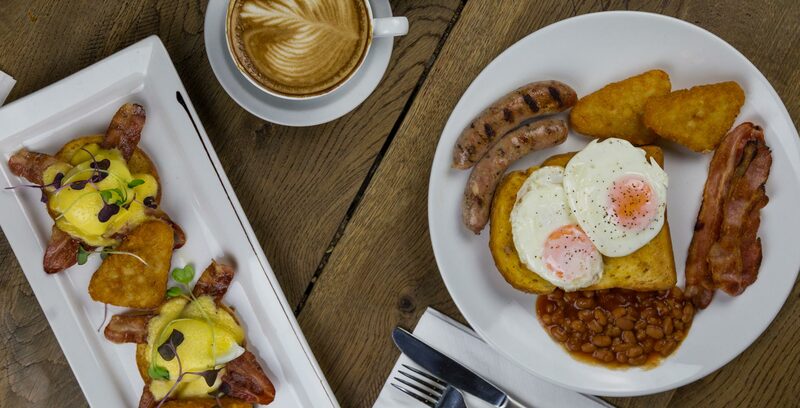 Brazz is open for Breakfast, Lunch and Dinner through until late in the evening. We can cater for large groups and small, intimate dining or a great get together with friends. The classic rustic atmosphere is warm and welcoming and the outside seating receives the afternoon sun. 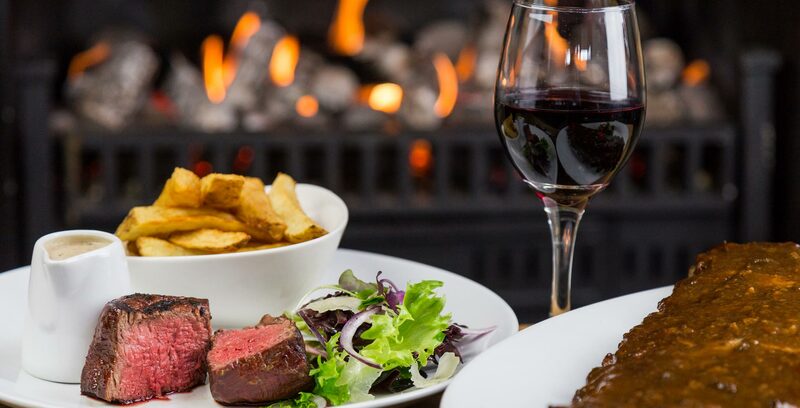 Brazz specializes in chargrilled 100% Hereford Prime beef, Legendary ribs, and of course famous New Zealand Lamb and Fish dishes. So whenever the time and whatever the occasion, Brazz is the place to be. All our steaks are sourced from 100% Hereford Prime beef, grass fed and aged for 21 days to produce the best juiciness and flavour. 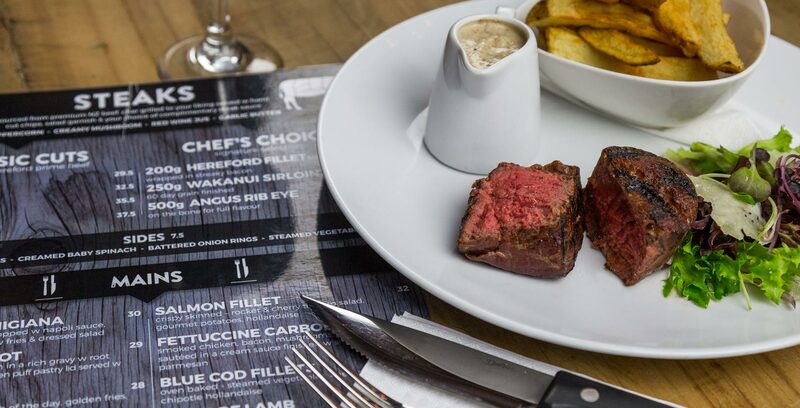 Choose from the Fillet, Rib Eye, Sirloin or Rump or a 500g Ribeye on the bone with a selection of sides and sauces.